Los Alamos Daily Photo: New LADP is live; please submit your photos! 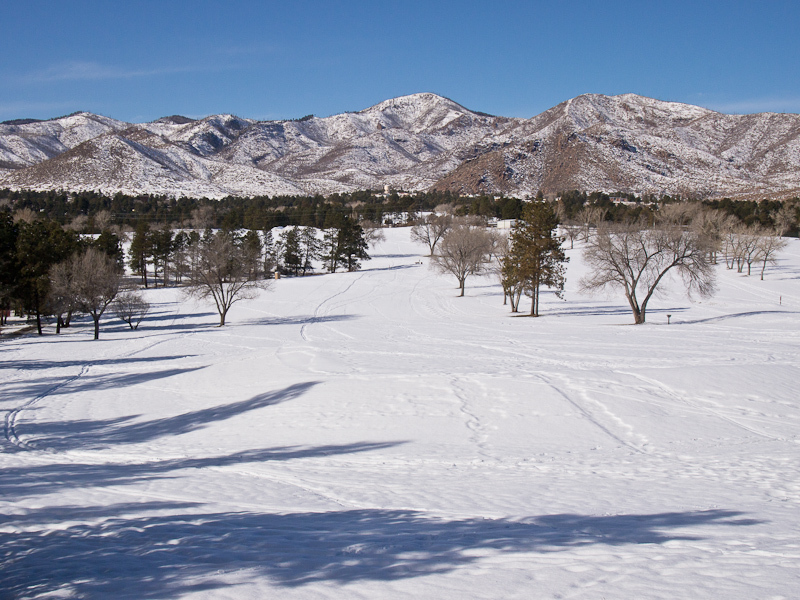 Snowy golf course and Sierra de los Valles beyond. Photo by Reid Priedhorsky. We are “go” for the new, collaborative incarnation of Los Alamos Daily Photo! If you have any Los Alamos related photos that you’d like to share on this blog, please send them to me. The Submit your photos instructions are above, as well as a new About page. LADP also has a new web address: http://losalamosdailyphoto.com. The old blogspot address will continue to work, but please share the new link. I’m still working out all the kinks, so please do send me your questions and feedback! Your friendly editor can be reached at losalamosdailyphoto@gmail.com.